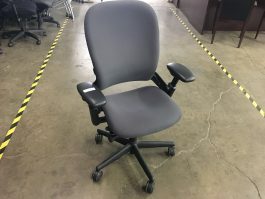 Capital Choice Office Furniture carries a large collection of new and used that are perfect for your office. 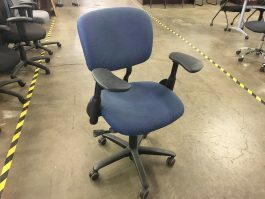 Whether you’re looking for an ergonomic chair to increase productivity or stack chairs to accommodate a crowd, we have you covered. 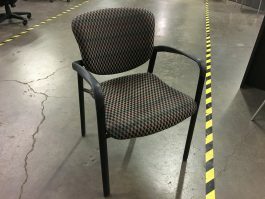 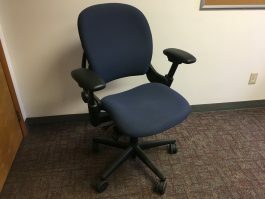 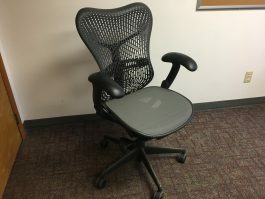 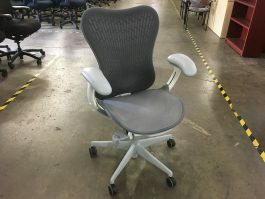 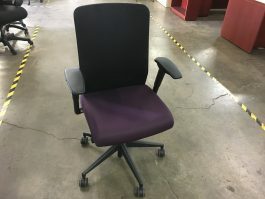 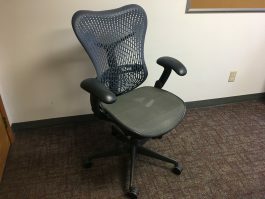 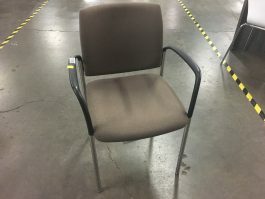 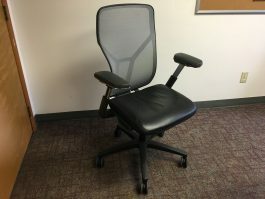 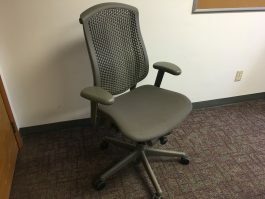 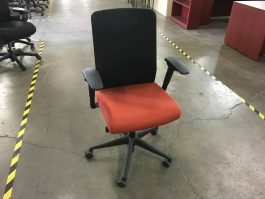 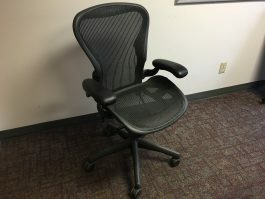 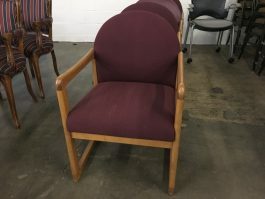 We offer top brands such as Herman Miller, Allsteel, Steelcase and many others at an affordable price point, in some cases as much as 85-90% percent off retail price. 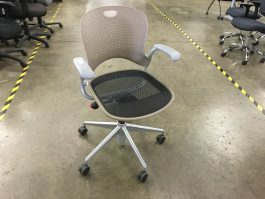 Additional products may be available in our Columbus showroom.